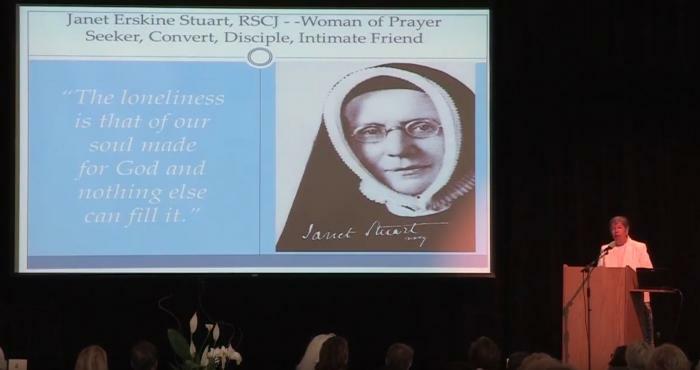 Janet Erskine Stuart, RSCJ was born into the Anglican Church in Cottesmore, England in1857. The youngest of thirteen children she set out on a solitary quest for truth in her early teenage years. This quest for truth led her to convert to Catholicism when she was twenty two years old and to enter the Society of the Sacred Heart three and half years later. This quest for truth was a lifelong journey that accompanied her in every service that she gave. 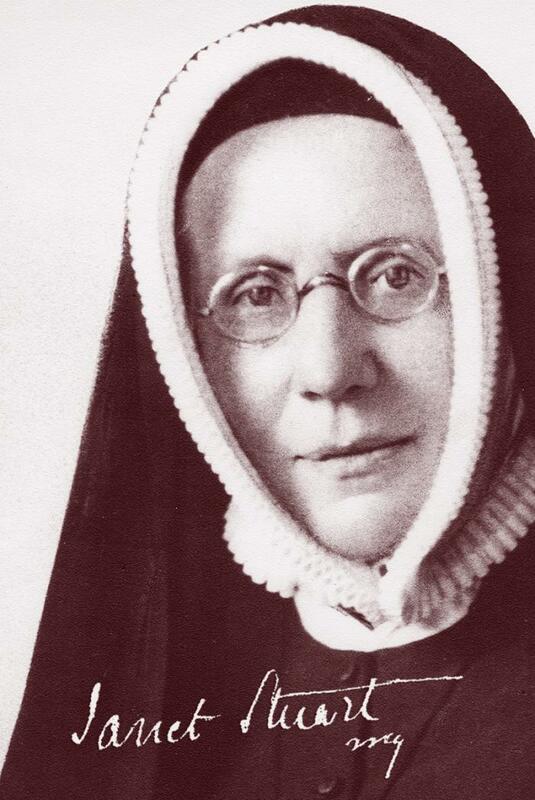 As a Religious of the Sacred Heart she held several leadership positions including serving as the Society’s sixth Superior General; however, it is her writings that reveal to us a person who was deeply spiritual and deeply intellectual, a visionary and a realist. Janet Stuart is best known as a charismatic leader, born educator, and ideal friend. Her spiritual and instructional writings reveal her openness to individual differences and her belief in a holistic approach to human development. To all of this, above all things, she also focused on God’s tender care and acceptance of each person. Her writings continue to inspire and instruct thousands of people today. 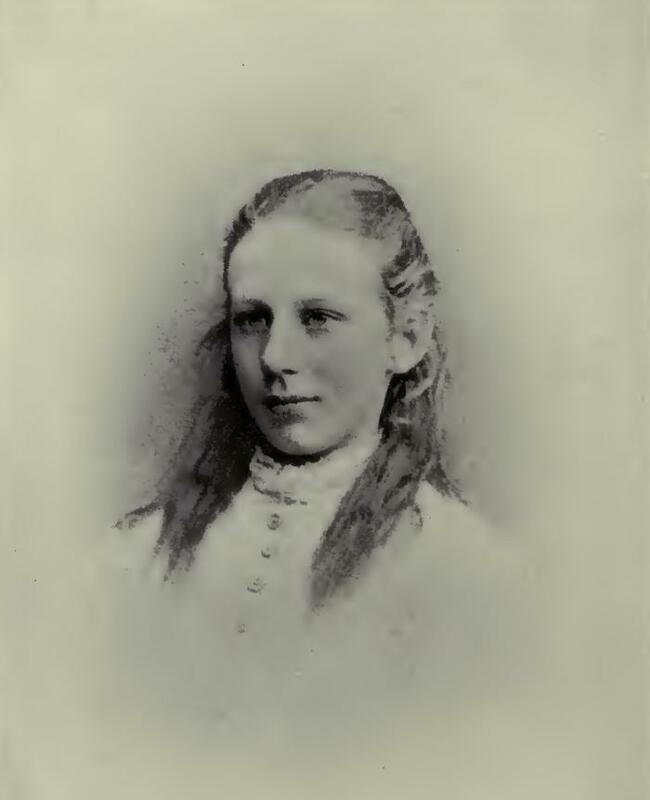 Janet Stuart died peacefully at Roehampton on October 21, 1914. The centenary celebration of her death will begin in 2013 in England, organized by the English-Wales Province of the Society of the Sacred Heart. Download a digitized version of the "Life and Letters of Janet Erskine Stuart" (with illustrations). Also available on Archive.org. Based on a poem by J.E. 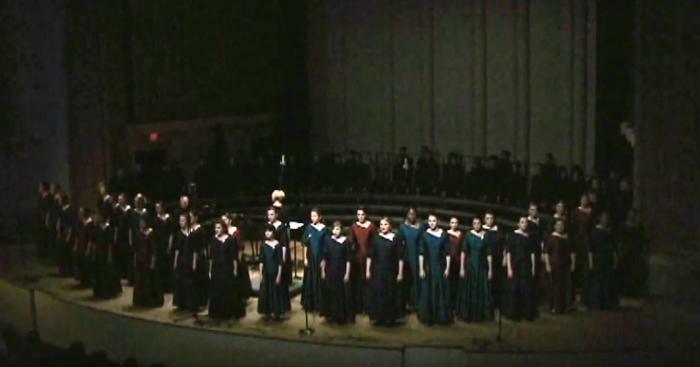 Stuart, rendition by the Capital University Chapel Choir. Based on a poem by J.E. Stuart, rendition by Pauline Books and Media. 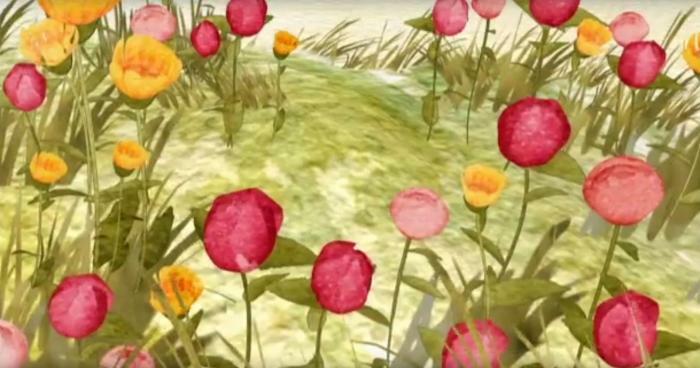 Set to video of nature scenes by Seth Sulleza, RSCJ.